Zara is launching self-service kiosks where customers can pick up orders they placed online. When a package arrives to the kiosk, the customer receives a notification about it and can proceed to their location to pick up their item at their leisure. One kiosk station, supplied by technology company Cleveron, can contain up to 4,000 packages. 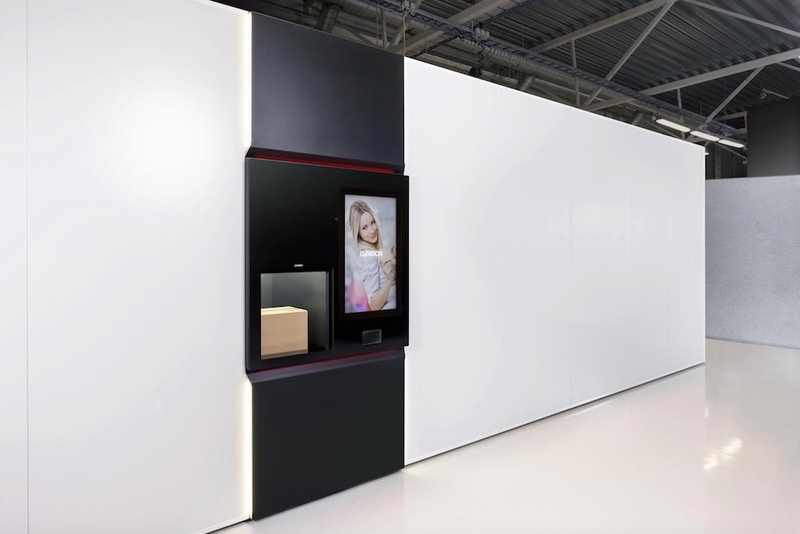 Some may recognize the kiosk from Walmart stores, which provide a similar service; however, the new CleverFlex model being used by Zara holds double the packages and retrieves packages faster. Presently, Zara has only made this service available at one store, but the company plans to roll it out to more locations soon.